Color Stories is the coloring book for lovers of story. 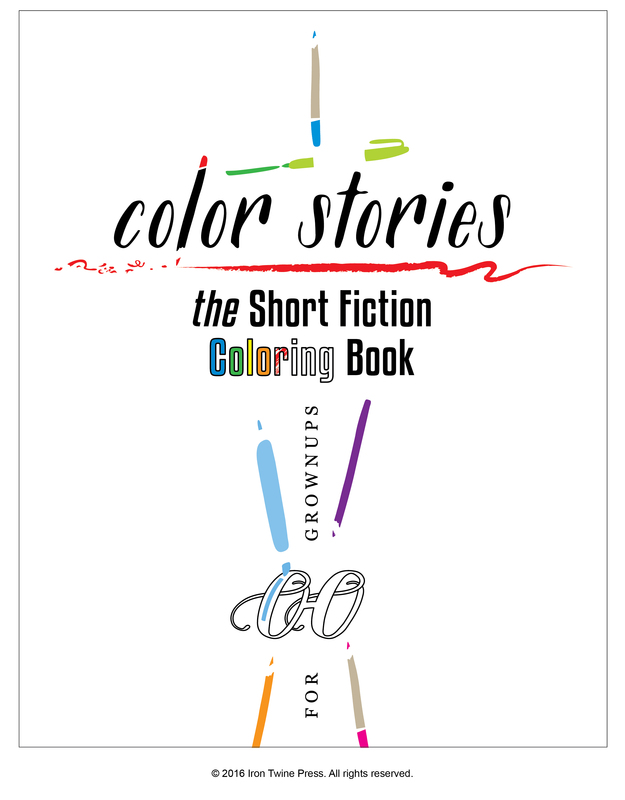 Color Stories is the fiction anthology for lovers of coloring books. Thirty-two vivid flash- and micro-fiction short stories from Seattle’s Edge of Discovery Writers group are paired with lively and evocative drawings – inspired by the stories themselves and filled with iconic references to Seattle (some obvious, some hidden…can you find them all?) – from Seattle artist Sonja Gerard. Color Stories is a book to excite your mind, your eyes and your heart. Read. Color. Contemplate. Meditate. Just add color and make these tales an expression of your creativity too. Color Stories is an exploration of what it means to tell a story. A story is not static; it is not fixed in place even when it is finished. Story is a shared act between the teller and the audience. Color Stories reflects that fact by giving readers short, evocative pieces that leave space for the reader to imagine more and takes that idea a step further by pairing the stories with coloring book pages that invite the reader to join the writer on the page creating something entirely new. It’s a uniquely interactive presentation of literary quality stories paired with inspired drawings from Seattle artist Sonja Gerard. A truly special project, this book is a must-have for fans of short fiction and coloring book enthusiasts alike.